WASHINGTON (Reuters) - President Donald Trump tweeted on Sunday that he urged General Motors Co's chief executive to "do something quickly" to reopen the company's Lordstown, Ohio, plant that was idled more than a week ago. "I am not happy that it is closed when everything else in our Country is BOOMING," Trump said. Referring to his conversation with CEO Mary Barra, Trump added: "I asked her to sell it or do something quickly. She blamed the UAW union — I don’t care, I just want it open!" he tweeted. Trump also tweeted on Saturday to urge GM to reopen the plant, saying: "Toyota is investing 13.5 $Billion in U.S., others likewise. G.M. MUST ACT QUICKLY. Time is of the essence!" Earlier on Sunday, the United Auto Workers, which has filed suit challenging GM's decision to end Cruze production at Lordstown, thanked the president "for fighting alongside the UAW against @GM. We will leave no stone unturned to keep the plants open!" GM said in a statement that it and the UAW would decide what happens to the plant. "We remain open to talking with all affected stakeholders, but our main focus remains on our employees and offering them jobs in our plants where we have growth opportunities," it said. 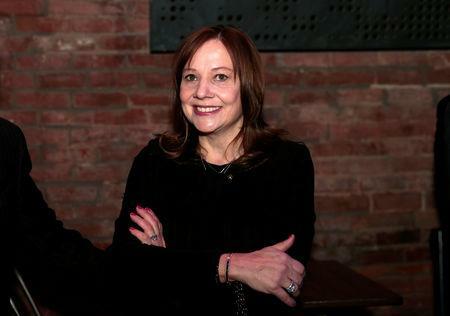 "We have opportunities available for virtually all impacted employees." The last Chevrolet Cruze rolled off the assembly line on March 6 at Lordstown, the first of five plants in North America to end production this year, and ending U.S. production of the Cruze. The idling of the Lordstown plant is costing 1,500 jobs there. Since 2017, GM cut two of the three production shifts there, eliminating 3,000 jobs amid sagging demand for small cars. GM is continuing to produce the Cruze in Mexico for other markets, but not for the United States. 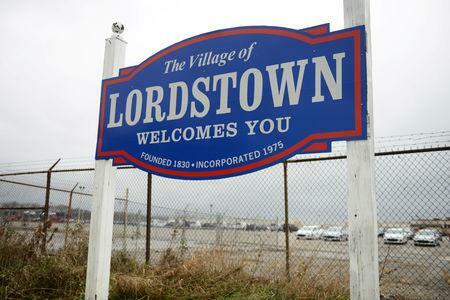 The company has noted that over 400 Lordstown employees had accepted offers at other GM locations and that jobs were available at other assembly plants for anyone willing to relocate to other states. The 6.3-million-square foot Lordstown assembly complex has manufactured more than 16 million vehicles since it opened in 1966, including nearly 2 million Chevrolet Cruze cars since 2010.